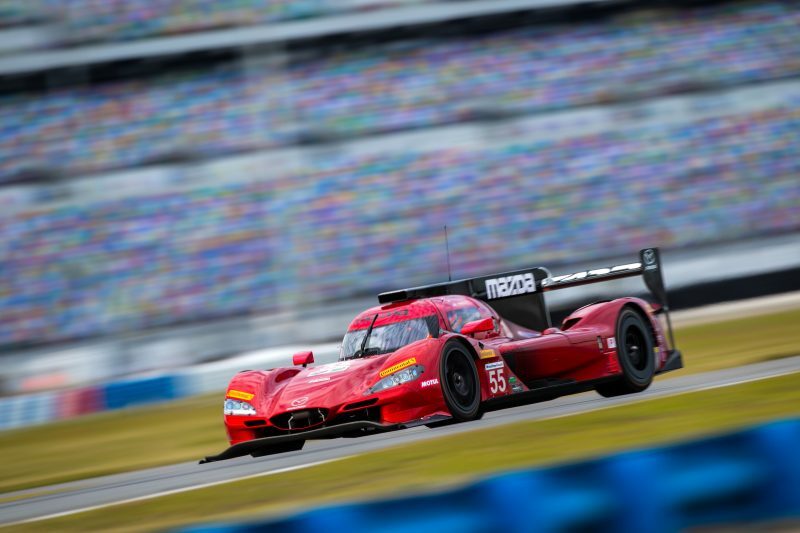 Joining Mazda Team Joest for a full season in the 2018 IMSA WeatherTech Sports Car Championship, British drivers Oliver Jarvis and Harry Tincknell will make their Mazda race debuts at the world famous Daytona 24 Hours on the 27-28th January. 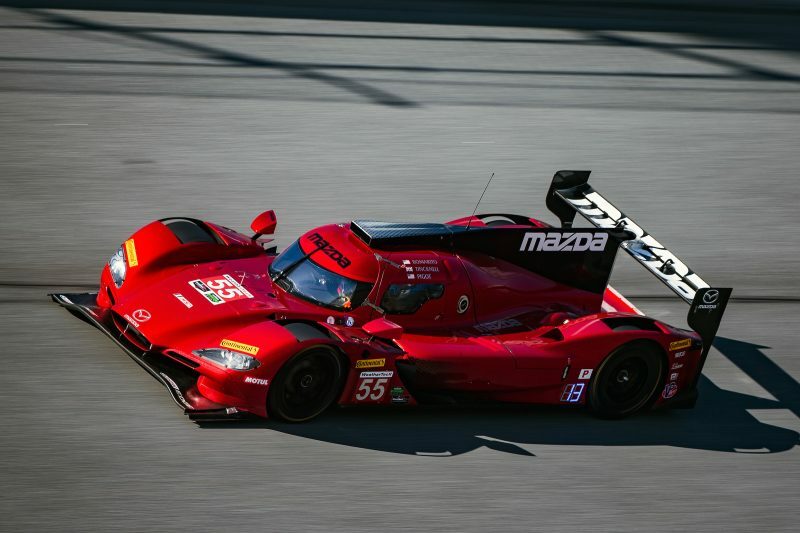 The race also marks the debut of Mazda Team Joest: a new collaboration that pairs the third-winningest car manufacturer in IMSA racing history with a racing team that has won the Le Mans 24 Hour race 15 times and taken two outright Daytona 24 Hour victories. 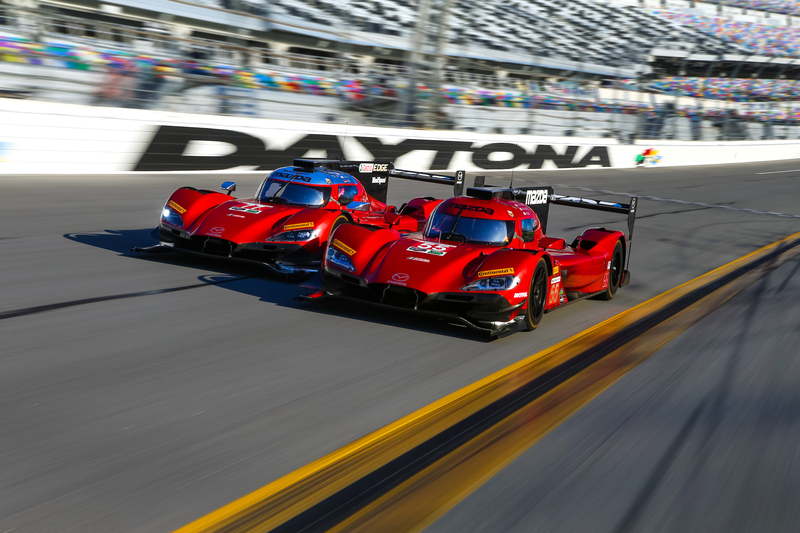 Mazda’s RT24-P race cars are entered in the Daytona Prototype International (DPi) category of this multi-class championship, competing for overall wins and championship success across the 10-race season. 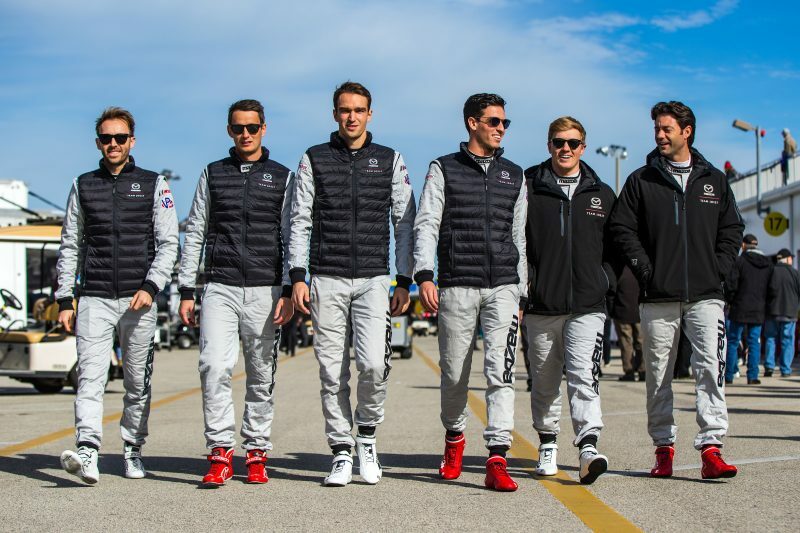 British drivers Oliver and Harry will be paired with long-standing American Mazda drivers Jonathan Bomarito and Tristan Nunez, while for the four longest endurance races, the quartet of drivers will be supplemented by IndyCar racer Spencer Pigot and 2017 Deutsche Tourenwagen Masters (DTM) champion Rene Rast. 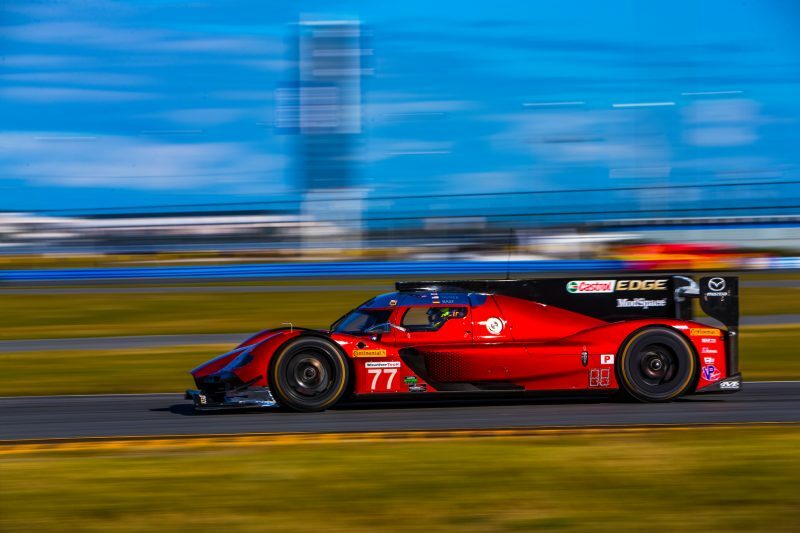 For the Daytona 24 Hours, Oliver Jarvis will join Jonathan Bomarito and Spencer Pigot in the number 55 car, while Harry Tincknell will be paired with Tristan Nunez and Rene Rast in the number 77 Mazda prototype. 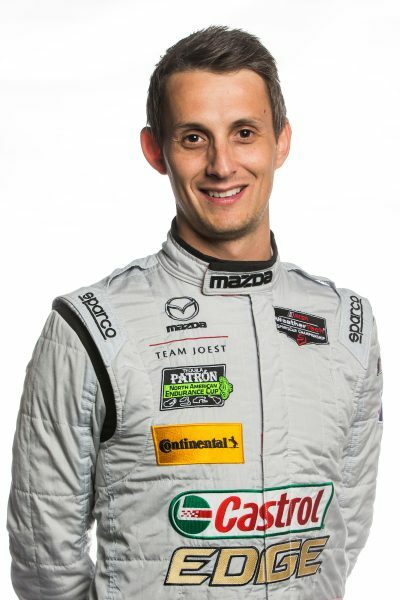 Joining Mazda after winning the LMP2 category at the 2017 24 Hours of Le Mans with Jackie Chan DC Racing, Jarvis has extensive experience with Joest Racing , including overall victory in the 2013 Sebring 12 Hours, while Jarvis’ CV also includes a GT class win at the Daytona 24 Hours with Alex Job Racing. In addition, Jarvis’ single seater career was marked out by winning the prestigious Macau F3 Grand Prix in 2007 and he was named McLaren Autosport Young Driver of the Year in 2005. 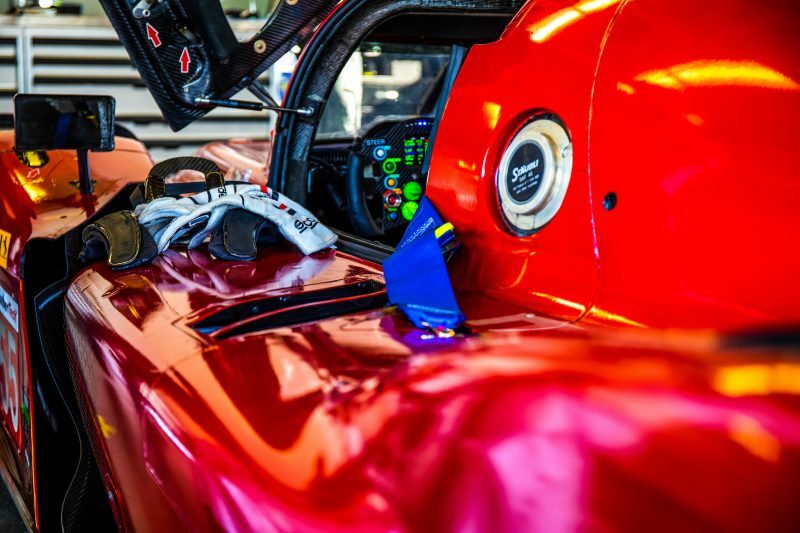 Mazda’s other British recruit comes to Mazda Team Joest with a sports car racing career that already includes a European Le Mans Series title and Le Mans 24 Hour win in LMP2, plus a third-place finish in the 2017 FIA World Endurance Championship GTE class. 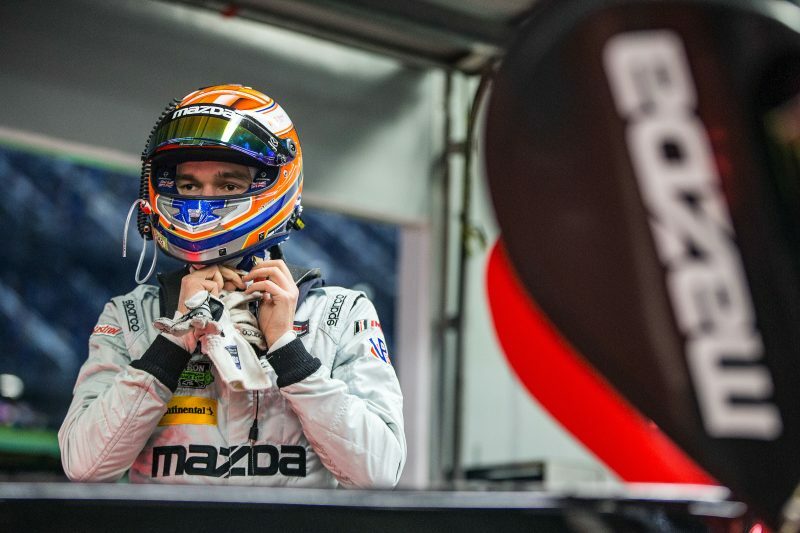 Like several of his Mazda prototype team mates, Harry Tincknell also had a sparkling career in single seaters before moving into sports car racing. 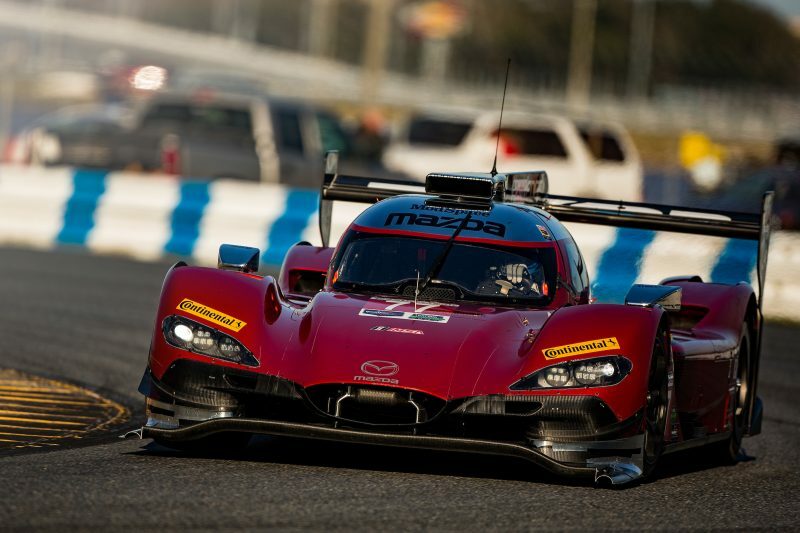 “I’m really honoured to be joining Mazda Team Joest, the whole Mazda team has put so much effort into developing the RT24-P, and after testing the car I can’t wait to see how we get on at Daytona. 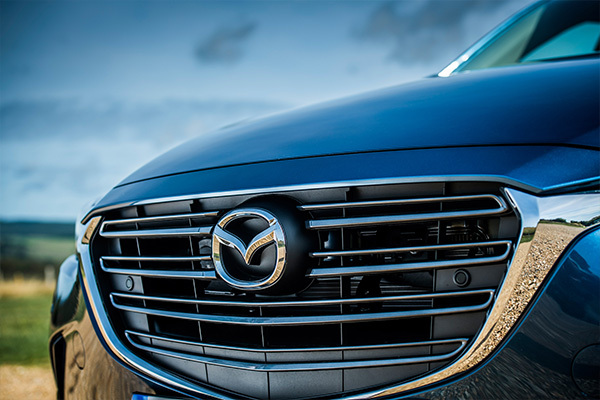 The car has taken huge strides over the winter and I immediately felt comfortable in it. 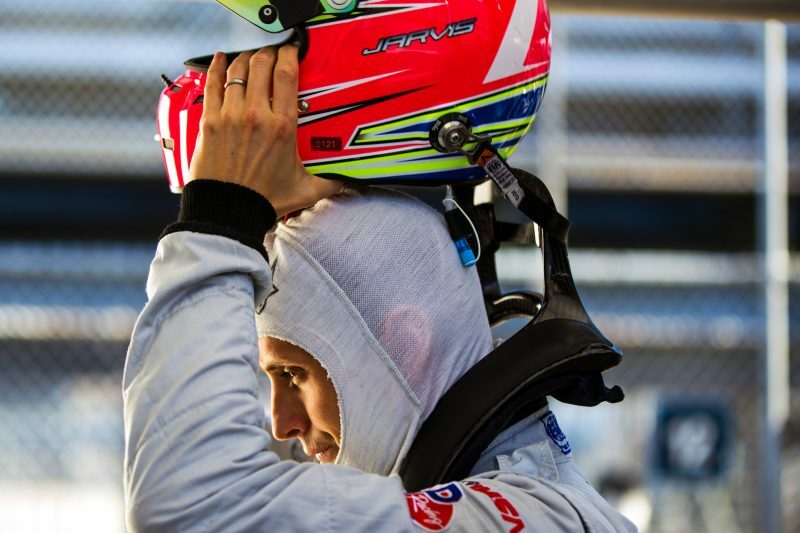 The IMSA championship is very competitive and it will be a tough fight, but the spirit of the whole team is determined and we’re ready for it,” said Tincknell. 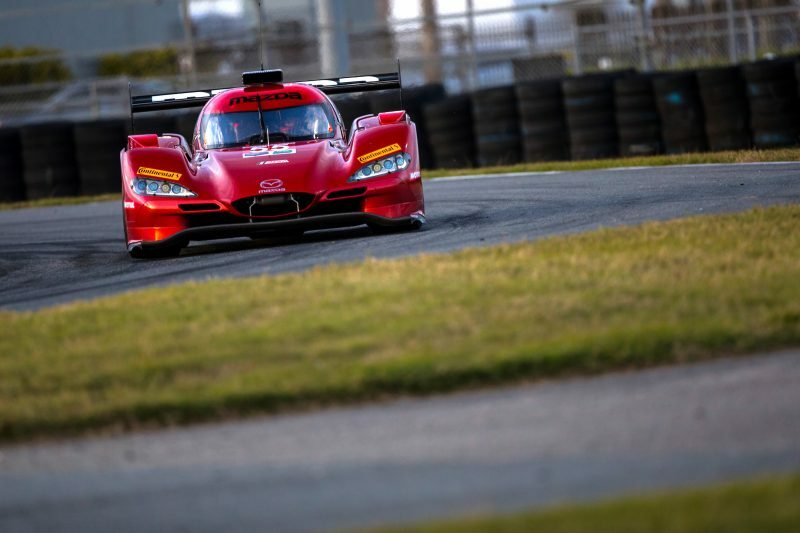 Developed for the 2017 season, the Mazda RT24-P race car has a Riley Mk.30 LMP2 chassis clothed in unique Mazda bodywork that features KODO: Soul of Motion design cues to create a dynamic and purposeful look, at the same time as delivering the aerodynamic performance needed for success on track. 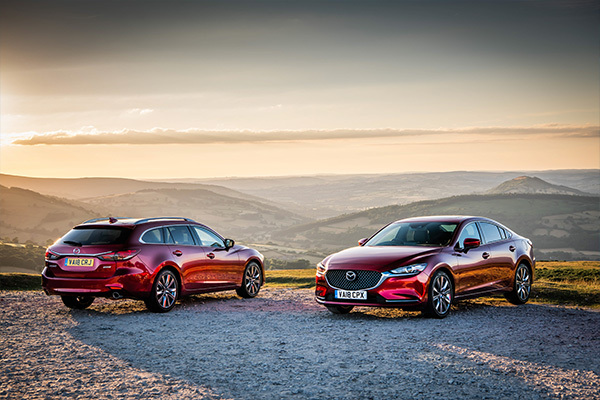 Powered by a Mazda MZ-2.0T turbo-charged engine developed by British firm Advanced Engine Research (AER), Mazda has also worked with Canadian based Multimatic to develop the chassis. 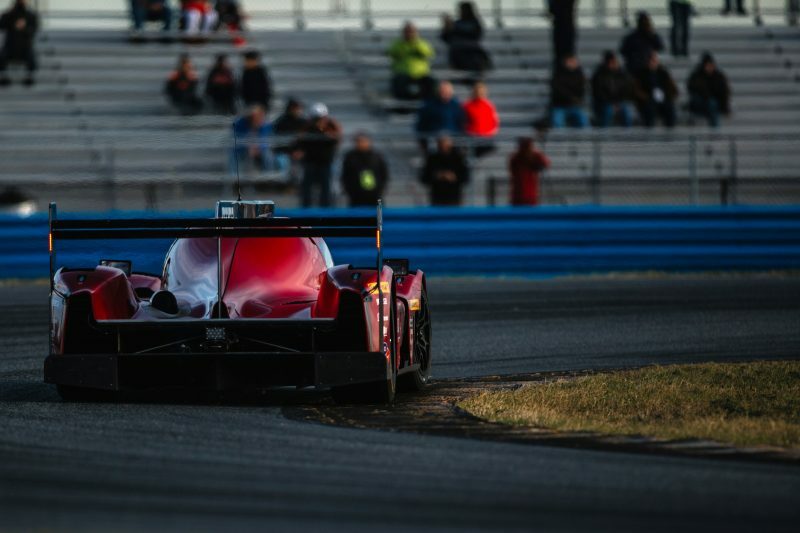 Over the winter Joest, Multimatic and AER have worked to extensively develop the RT24-P and the 2018 evolution of the Mazda prototype features a host of chassis, aerodynamic and engine upgrades, plus weight saving to enhance performance. 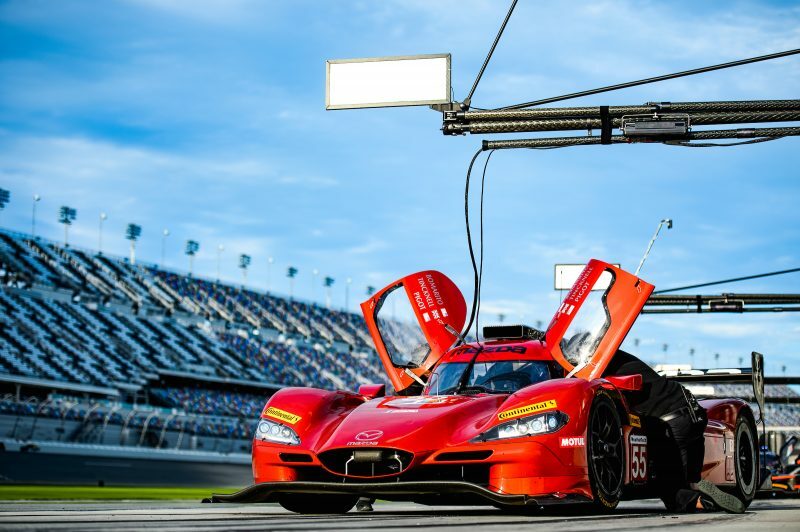 With a capacity field of 50 cars, the 56th Daytona 24 Hours takes place at Daytona International Speedway, Florida on the 27-28th January. 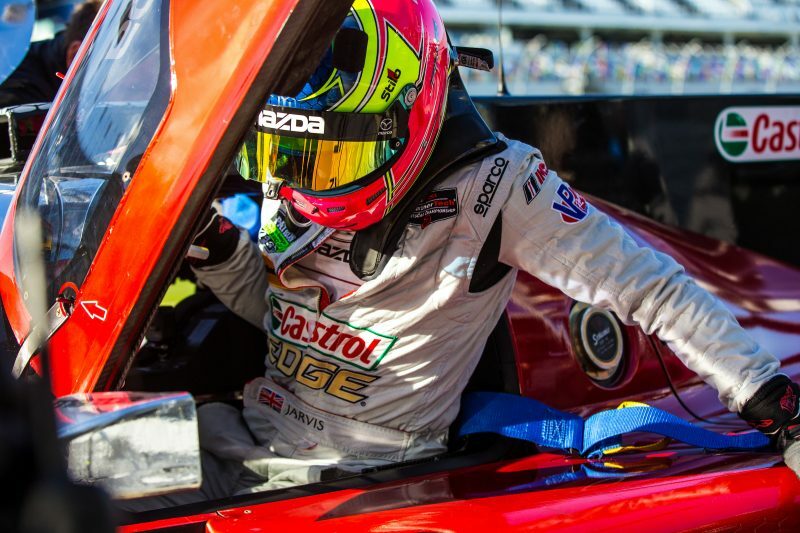 Bomarito won the 2010 Daytona 24 Hours in the GT category, driving a Mazda RX-8. 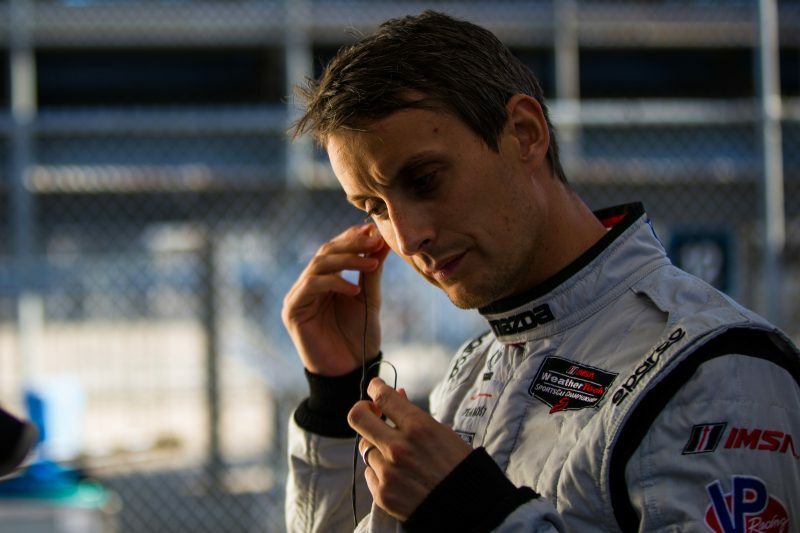 Bomarito, who grew up in Monterey, California, won the 2003 USF2000 single seater championship, was a race winner in the Mazda-powered Atlantic Series, and nearly won the 2014 IMSA GTLM driver’s championship before his stint in the Mazda Prototype began in 2015. 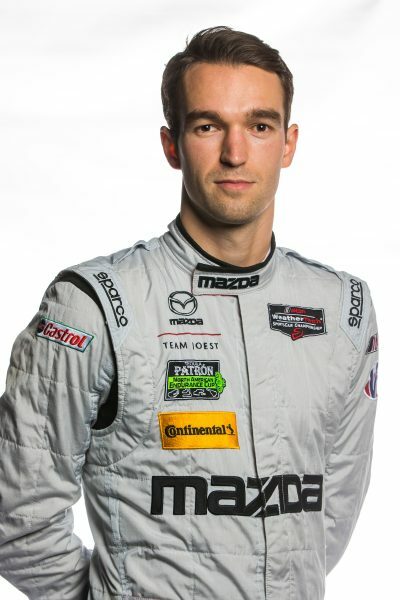 Jarvis joins Mazda after winning the LMP2 category (and nearly winning overall) at the 24 Hours of Le Mans with Jackie Chan DC Racing in 2017. He finished tied for second in the season-long LMP2 class of the World Endurance Championships (WEC), and has extensive experience with Joest, including an overall victory at the 2013 12 Hours of Sebring and multiple podiums at Le Mans. Jarvis has a GT class win at the Rolex 24 at Daytona with Alex Job Racing. Nuñez holds the record as the youngest champion in a professional class of road racing in North America. 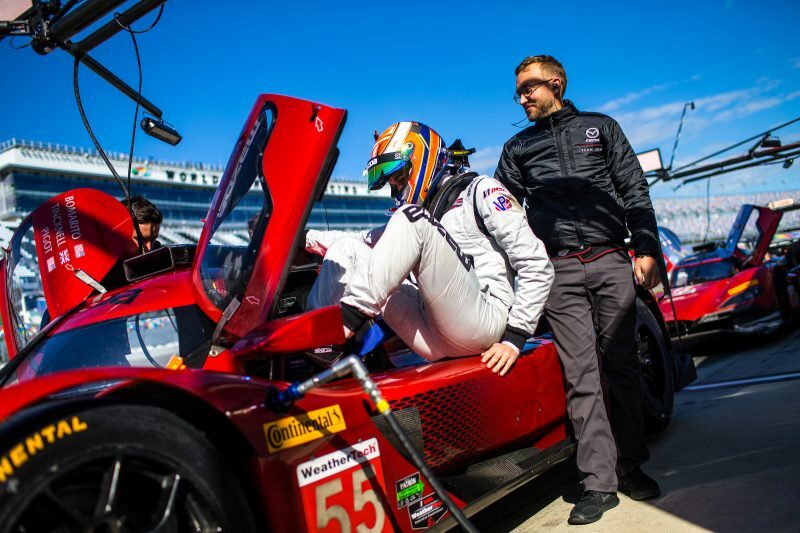 He won the IMSA Prototype Challenge presented by Mazda series in 2012 with 11 wins at age 17. He became a Mazda-backed driver after winning the prestigious single seater Walter Hayes Trophy event at Silverstone, England in 2011. Nuñez does presentations across the country on behalf of his “Dnt txt n drV Foundation,” which is devoted to educating young people about the dangers of distracted driving.